Deal alert: The OPPO F9, arguably still one of the most popular midrange phones on the market today, will be more affordable than before from January 25 onwards. OPPO Philippines made the announcement recently on social media that you can snag the OPPO F9 in Sunrise Red, Twilight Blue, or Starry Purple at its lowest price yet of P15,990 (roughly $303), which is P2,000 ($38) cheaper than its original cost at launch. OPPO also offers the flexibility to pay in installments via Home Credit if you don’t have a credit card that provides this benefit. 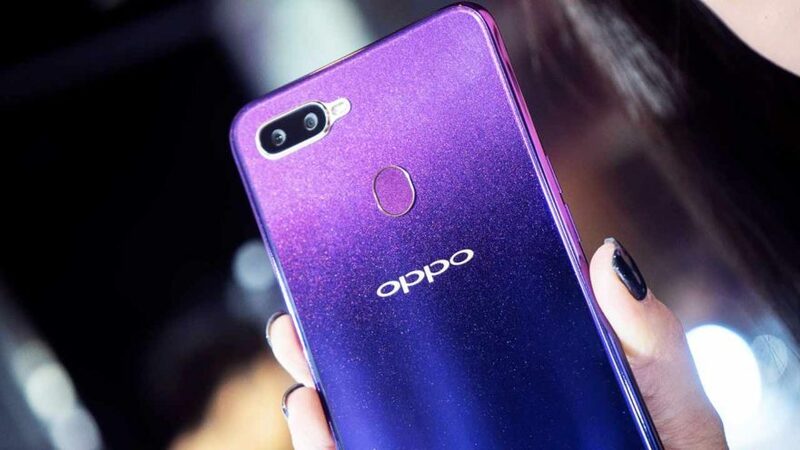 The updated price will be offered in OPPO stores and partner retailers nationwide. And if you’ve been keeping an eye on this phone since the beginning, you’ll notice the new Jade Green color variant of the F9 missing in the announcement. While that’s understandable now, its price might also drop in a month or two. Besides a different color scheme, it’s practically the same phone, after all. As for the specs, the OPPO F9 pairs a 6.3-inch, 2,340 x 1,080 LCD with an octa-core MediaTek Helio P60 processor mated to 6GB RAM and 64GB of expandable storage. The front-facing camera for selfies is 25 megapixels, while the cameras on the back are 16 and 2 megapixels. The 3,500mAh battery inside the F9 can last a full day with average use and supports 20-watt VOOC fast charging. Typically, we’re able to get our unit from zero to 50-percent capacity after just 30 minutes plugged in. A full charge takes an hour and a half, which is much faster than we’re used to seeing.